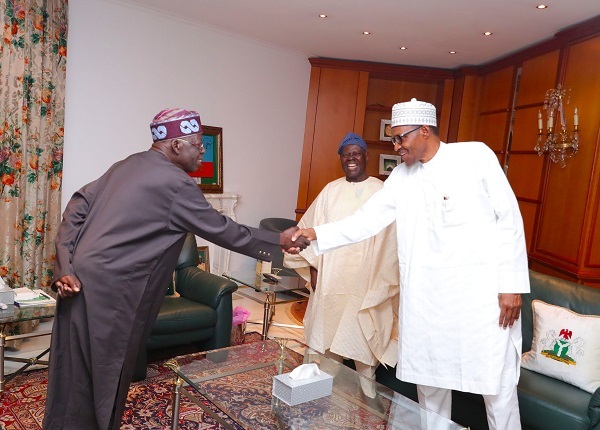 On Tuesday morning, President Buhari received APC National leader, Bola Tinubu and other chieftains of the party at the state house Abuja. The agenda of their meeting is yet to be revealed. Just for Laughs! See what Reno Omokri did with photo of President Buhari arriving Paris….